What a line up of great projects, Heather! I'm so excited for you to be well on your way to a successful paper crafting company! Sending wishes for a healthy and prosperous New Year! 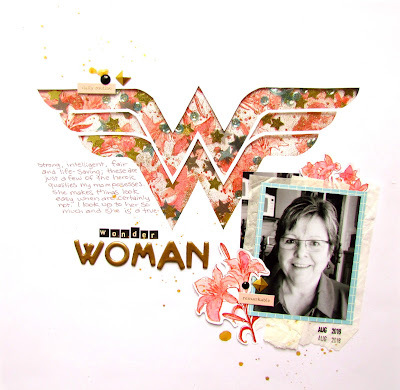 Heather, beautiful projects, congrats on all your craft adventures!